Someone I dated once told me, "You care too much what other people think." My internal response, "Why wouldn't I care what others think?" For first impressions, correct me if I am doing wrong, I try to leave a good flavor with everyone. I understand this is not always possible and that everyone has a bad day here and there in which I could unintentionally look at someone cross-eyed, but I do my best. I don't cut people off in traffic. I always smile and say thank you to customer service reps. 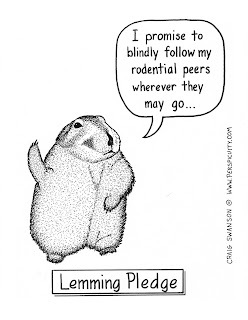 I always apologize profusely if I did do something off-kilter. I care that I'm not that person about whom some stranger is saying, "this girl was such a jerk..."
I have this mantra, "I will never hurt someone by being kind." Perhaps I open myself up to the possibility of getting pushed around a little bit, but I know what I am getting myself into and I know I won't be the one inflicting pain upon someone. What hurt and sorrow must fill someone's life if they don't care what other people think and are needlessly cruel to people, always in "me" mode. I just cannot fathom. As far as my closest friends are concerned? I will always care what they think. I love them. They love me. If they think a piece of advice is worth the trouble of sharing with me, then the least I can do is listen. With all advice, we must take it with a grain of salt whilst contemplating why the individual felt that lil gem worth giving. More often than not, I find that my friends have extremely valuable and pertinent insight. I don't need anyone's approval but my Heavenly Father's. As long as I am doing my absolute best, I am happy. Yes, I like to hear the points-of-view of people who love me most, but that does not mean I will take their decision over my own. I am a strong advocate of utilizing agency. I'm not trying to be popular. 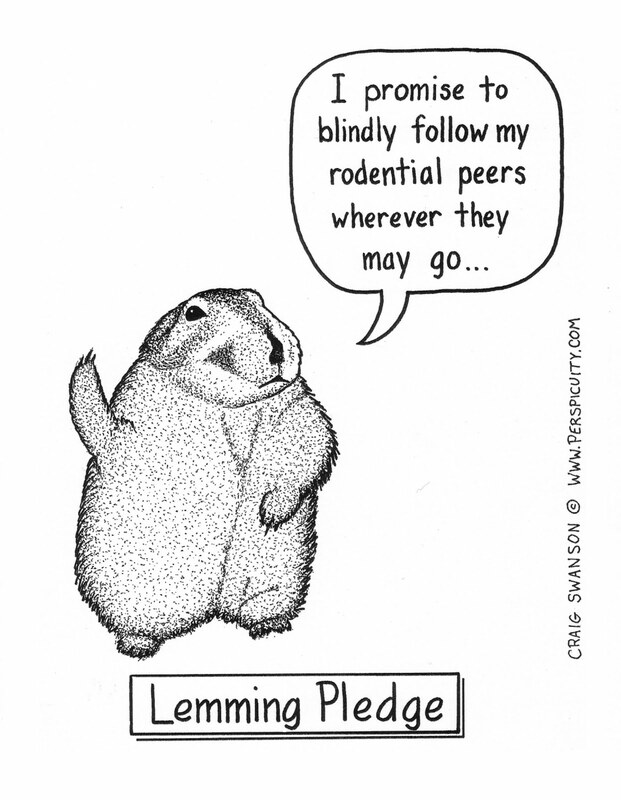 I am not a lemming. As long as I'm not doing something, "Because everyone else is," my affection for others is not a problem. I wonder if he told me I cared too much what others think because the people I associate with have thoughts contradictory to his? Regardless, on the issue which we were discussing, if all of my loved ones are sharing the same general idea with me, then that is probably an idea I need to intensely consider. I have had to tell friends that they care too much about the opinions of others pretty much only when they let their own self-esteem be dictated by others' perceptions. That's unhealthy. Otherwise, I think it's good to want to make a good impression on people. you want to know what I think? I think you're great!